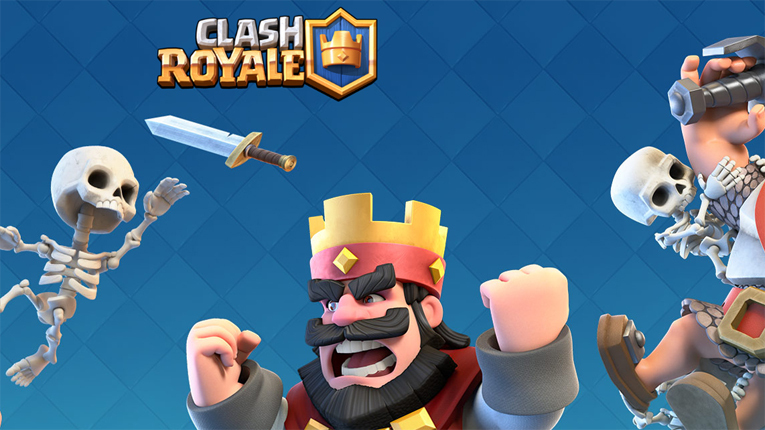 Clash Royale has brought more players to Supercell: The simultaneous top-10 ranking by both downloads and revenue indicates that players of Clash of Clans haven’t simply transferred to Clash Royale. Finland-based gaming giant Supercell’s new mobile game Clash Royale rose to the first spot worldwide combined for revenue and downloads. Clash Royale, Finnish mobile game development company Supercell’s new mobile game was released globally in the beginning of March. After the first months of its release, the game has quickly become the holder of the first spot worldwide in App Store and Google Play for revenue and downloads, reports App Annie game blog. On its release day, Clash Royale hit the first spot in games downloads in 60 countries on iOS. By the 27 April the Supercell’s new hit game had reached the first spot in games downloads already for over 135 countries as well as in revenue for over 110 countries. Supercell, the creator of successful mobile games likes Clash of Clans, Hay Day and Boom Beach, has been able to achieve high volumes of monthly active users in the United States as well as in China. According to App Annie, it’s challenging to obtain this kind of success in both Western and Eastern markets since different language and cultural preferences. Nokia to return to the mobile phone market in 2016?